Fillmore is all that and more. 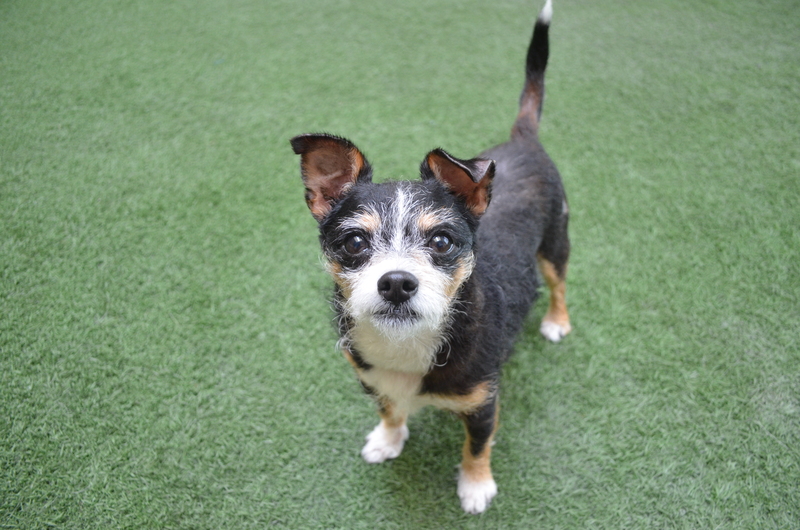 This eight year old Terrier and Chihuahua mix is affectionate and kindhearted. Despite his age, he’s still spunky and enjoys playtime and meandering walks. But Fillmore favorite place to be, is in your lap. Fillmore is all about the cuddles, belly rubs and love. He gets along well with other dogs his size and is mild-mannered. Looking for a mellow sweetheart? Ask for Fillmore ID# A630705.